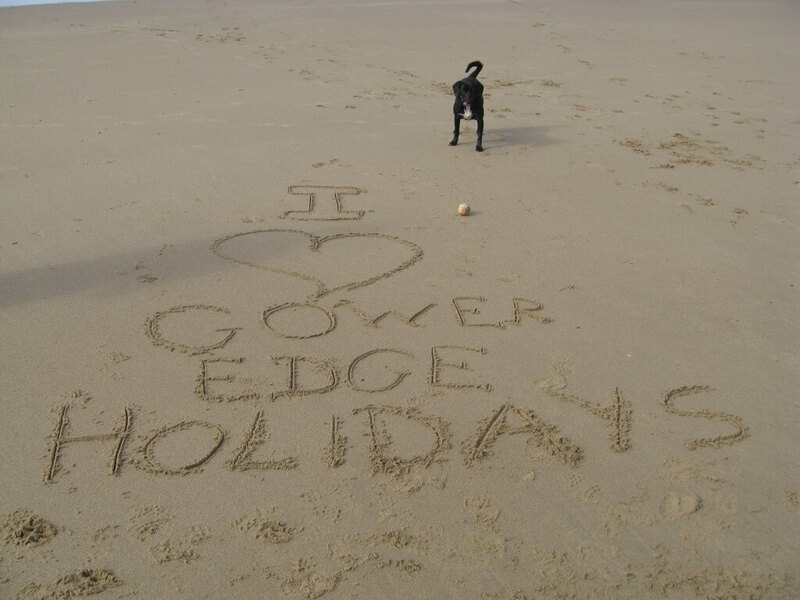 If you are looking for pet friendly holiday accommodation, whether for a week or a weekend, then we would love you to consider Gower Edge. Situated on the inner edge of the beautiful Gower Peninsula we have excellent access to all the local beaches and are well placed to take in Swansea Bay as well, an increasingly well known tourist destination. Our website takes you on a tour of the holiday accommodation and when you are ready to book you can check which dates are available on our calendar to the left of the page. Information about the prices is also available, and you can use the enquiry form (again on the left) to make a booking, enquire about non-standard dates, or ask for further information. … and remember multiple pets can enjoy your holiday with you for free! If you are part of a party and you wish to pay separately we can arrange that for you and we can also accept staged payments for holidays booked more than six months in advance if this helps with your budgeting. In short we try to be as accommodating as possible so don’t be afraid to ask! Gower Edge holiday accommodation sleeps up to 8 people in comfort in 4 double bedrooms on the first floor. There are three living rooms downstairs, one with a dining area. Wi-fi is available at no extra charge and there is a conservatory and patio leading to a secluded garden to the rear of the property if you wish to relax at home. There are many toys and games at the house to keep any children amused and there is a large selection of books and games also, so many families comment on the ability to spread out and do your own thing whilst at the property. Check out our Guest Book to see what others think are our best features and if this sounds like your ideal destination then give us a call. Hopefully we’ll see you soon! 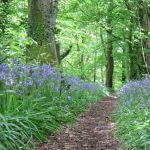 Welcome to the website for Gower Edge self catering. We hope your visit is enjoyable. If you would like to enquire about a stay or keep in touch for the future there are a number of options below. Thanks for looking! Book your dates or ask us a question. We're happy to help. Sometimes only sand writing will do! Thank you for sharing your details with us. 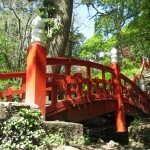 We will enjoy sharing the Gower and Swansea Bay with you!